And yet, despite everything,SPECTRE resonates as a real and full-blooded Laibachian work and nothing else. 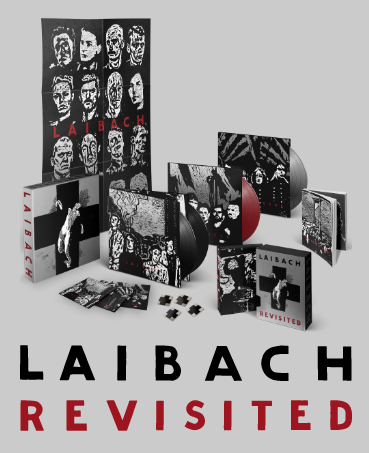 With this album Laibach has created a big, important, and dangerous step forward; SPECTRE literally sounds like a political manifesto in poetic form. The album opens with The Whistleblowers, a contagiously optimistic piece of classic “militant & symphonic” Laibach, sounding like the sequel to Lieutenant F. J. Ricketts’s 1914 “Colonel Bogey March”. This rousing whistle along track – “From North and South / We come from East and West / Breathing as one / Living in fame / Or dying in flame” alludes to the heroism of the new, ‘digital’ Prometheans of freedom – Chelsea Manning, Edward Snowden, Julian Assange. 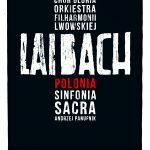 No History, knows no mercy, and leaves no doubt: Laibach require uncompromising action, they demand bravery and boldness and seek heroes “who will be the creed of a new political faith”. 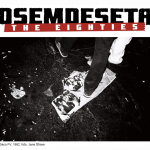 And, in one of the verses of this song, listeners can find a mini-‘manifesto’ about the album itself, its sonic expression, and the position of the group in relation to its own history. 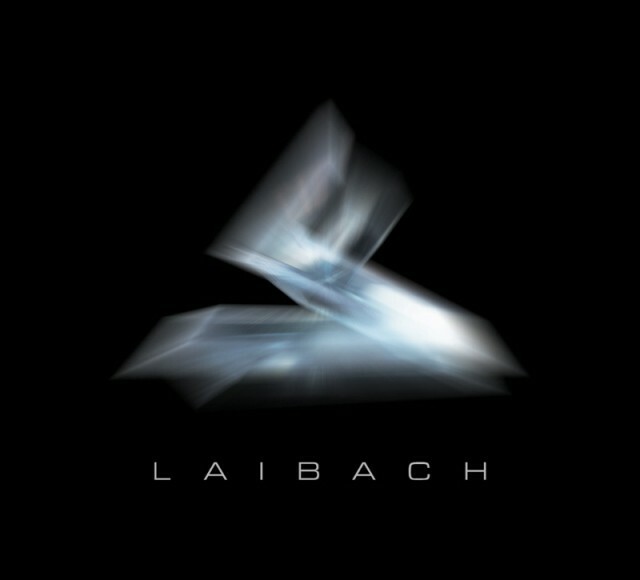 In amongst these rallying calls from the band, sits a rare Laibach love song: We Are Millions And Millions Are One deals with love in today’s impossible times, times which are dangerously close to the fictional reality of classic anti-utopian novels such as Yevgeny Zamyatin’s We (Мы), Laibach’s inspiration for this song. 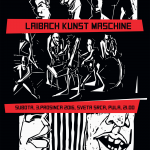 The extended version of the album has four additional bonus tracks, including Love On The Beat, Laibach’s adaptation of the famous Gainsbourg song of his late period, and an adaptation of an old blues standard from Blind Lemon Jefferson See That My Grave Is Kept Clean, which Laibach originally recorded it for the theatre production Die Macht der Finsternis (The Power of Darkness) by Leo Tolstoy. 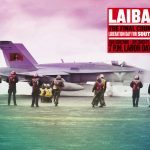 The magnificent and serious, yet formally playful, fresh and provocative album SPECTRE steps out of its own shadow and brings an array of new songs and ideas with which Laibach demonstrates that it masterfully manages its position and has now returned in grand style to the international scene.